The Wood Bars include two pieces. The top portion is 45" tall and is where you would serve your items. 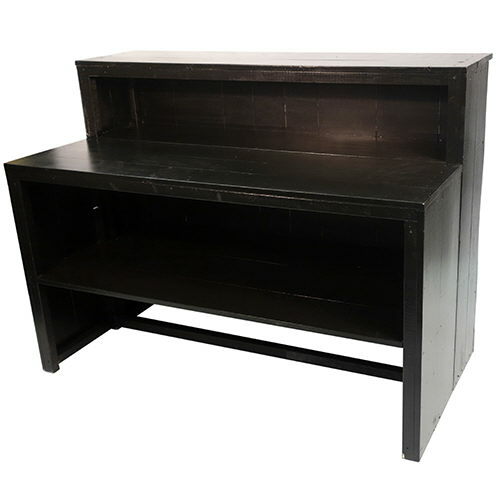 The bottom portion is 30" tall and can be used as a working station or a bar back. 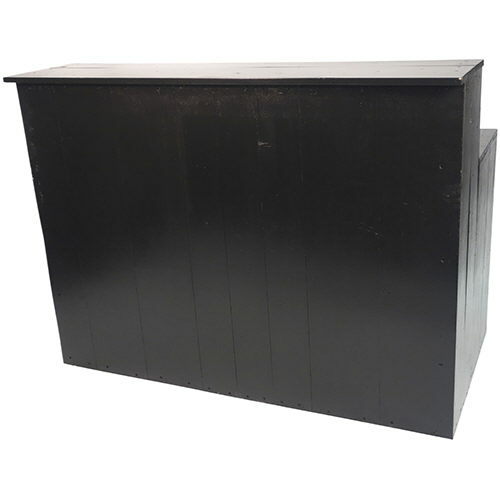 * Please call us with any questions you may have about our wood bar 5ft black serving the Monterey Peninsula and surrounding communities.